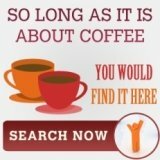 Waived coffee machine rental for cafe quality coffee in a pod! 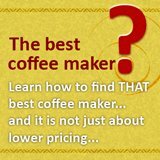 Coffee machine rental would lead you to think of how much per machine per month, right? 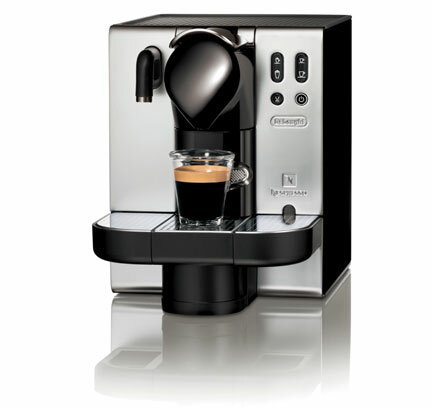 Currently, there is this consumption based rental in the market, that allows one to get their coffee machine for free. More on that later. Then, coffee machine rental used to be restricted to table top vending machine, but now, more and more suppliers are providing more machine options. Among them are Delonghi that serves Nespresso pods. 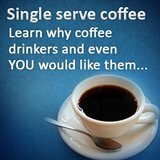 **This has nothing to do with machines rental, but it can better your coffee brewing skills, so thought you like to check out this free coffee course. 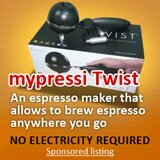 I have talk alot on Keurig and their K-cups and also Tassimo and their T-disc, so now, I would cover a bit on the largest roaster in the world, Nestle -Nespresso. Nespresso business model is different from Keurig or Tassimo, while the latter focus on variety, Nespresso go in depth into blends. So, while what you get is still espresso, the taste profile differs between each blend. 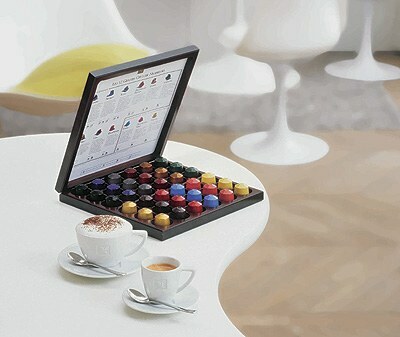 Currently, Nespresso boast of close to 12 blends, with "seasoned" blends coming in annually. Although not as varied as Keurig K-cups, Nespresso does offers coffee recipes to morph their espresso into flavored coffee drinks. Nespresso sourced from only the best coffee origins, for example, Brazil, Colombia, Ethiopia etc. And the blends are concocted acordingly to various coffee experts taste profile and the coffee are blend according to aroma, finesse, crema and after taste. Nespresso also have to ensure that the roast and the grind fits in exactly to the blend that was designated for that blend. So, the roast requires absolute precision and the blend speed and flow are very controlled. It sure reads like an entire R&D department effort was dedicated to produce the nespresso coffee, so what would one need to have this coffee in the office? How about $0.50 per cup? The cost is superb right? With the coffee machine rental system, the machine is free on loan if an office would to make a purchase of $500 per month. That is about 1000 pods, and for an office size of 20 person, it is only 50 pods or about 2 pods per day. If company welfare would to subsidize, it would be less than $2.00 per office workers per day! Well, if you are sharing as a department, that price is less than your 1 cup of Starbucks coffee!